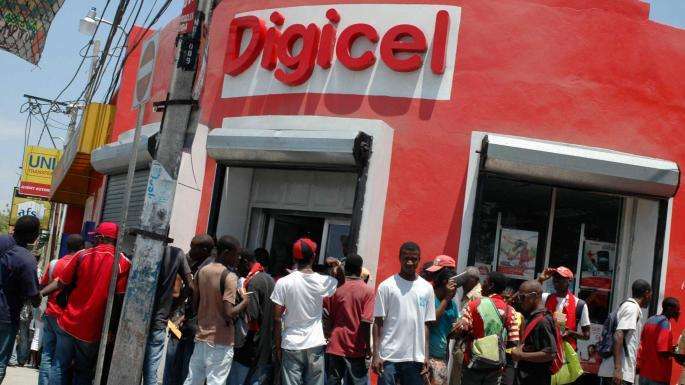 The Government of Dominica has selected Telecommunications giant, Digicel, to rebuild its Telecommunications and ICT infrastructure. Digicel came out on top in the competitive bidding process as the country works to recover from the devastating effects of Hurricane Maria in September last year. The company has been chosen as the strategic provider of telecommunications and ICT services to the Government of the Commonwealth of Dominica for a 15-year term. The awarding of this contract to Digicel comes upon approval from Cabinet after accepting the recommendation of the Bid Evaluation Committee. It’s a landmark agreement that now sees Digicel working in close partnership with the Dominican Government to deliver what’s expected to become a highly resilient, state of the art network infrastructure, at a standard never seen before in the region.